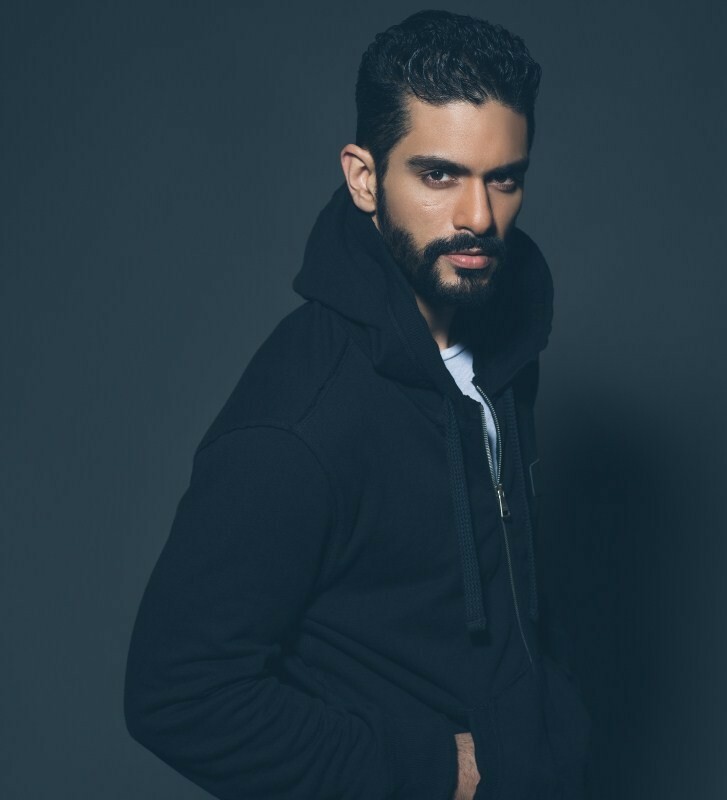 Angad Bedi birthday special: 5 interesting facts you didn't know about birthday boy! A culinary maestro: Angad is also a good chef who's known amongst his finds circle for cooking up some incredible dies in the kitchen. He took to cooking very early on and mastered the art with his great sense of taste! Professional Cricketer: Angad was not only an athlete during his teenage years but he even played professionally and participated in the prestigious Ranji Trophy tournament at the age of 16. He's a true ambidextrous: No thats not a tongue twister, what that means is that Angad is somebody who can conveniently use both his left and right hands equally for day to day chores. According to survey and research, Ambidextrous people only make up for 1% of the entire population. Now truly makes his a unique individual! Angad is no gym buff: While the actor has an incredible physique, he doesn't just gym to get the perfect body. Infact the actor trains at a unique fitness centre in Mumbai run by South African cricketers which aims to train people like athletes for being fit. Angad almost did these films: Angad was originally meant to be cast in Kai Po Che owing to is great knowledge of cricket. Not just that, the actor was also almost about to do Sanjay Leela Bhansali's Ram Leela!